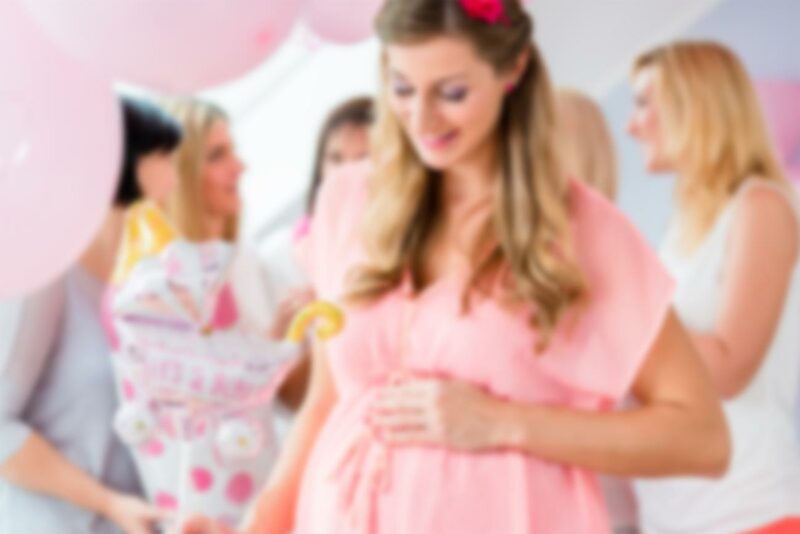 If you’re putting on a party for the parents-to-be, you’ll want a sweet selection that will incorporate all the cuteness of baby paraphernalia without giving away the gender. That is unless you’re revealing the gender, which can be a great way to do with a themed pick & mix selection. With this in mind, we’ve collated our most popular pick & mix sweets for those looking to throw a baby shower that will give everyone a sweet memory of the day.